Classic, durable and single coloured safety workwear, created for hard work and daily challenges. 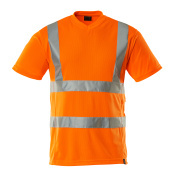 The fluorescent colour ensures visibility in day light, whilst the reflective stripes make you visible from a long distance in the dark. 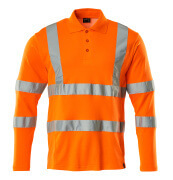 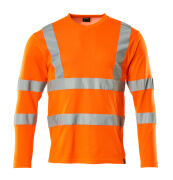 With MASCOT® SAFE CLASSIC you get a wide range of certified safety workwear in orange.